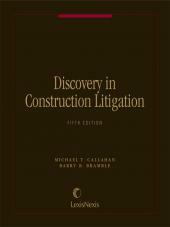 Outlines the discovery process as it pertains to the unique nature of construction disputes, from its inception prior to formal litigation, to the planning and conduct of discovery through the classic means of document production, interrogatories and depositions. 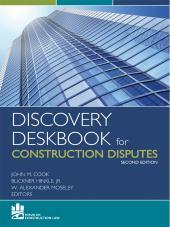 Discovery is critical to achieving success in resolving disputes, even if the case is never tried to verdict, as is typical with construction disputes. 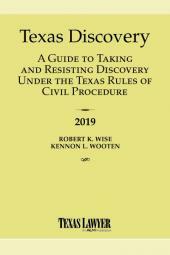 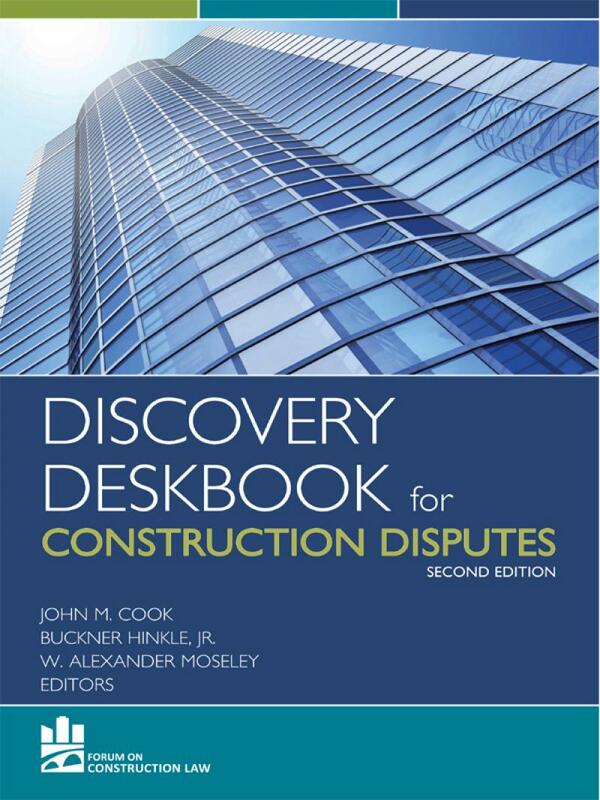 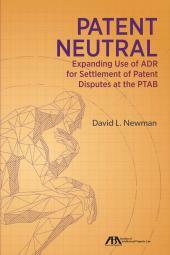 This deskbook outlines the discovery process as it pertains to the unique nature of construction disputes, from its inception prior to formal litigation, to the planning and conduct of discovery through the classic means of document production, interrogatories and depositions.